Are you a new mom or a mom to be or just looking for that perfect baby gift? 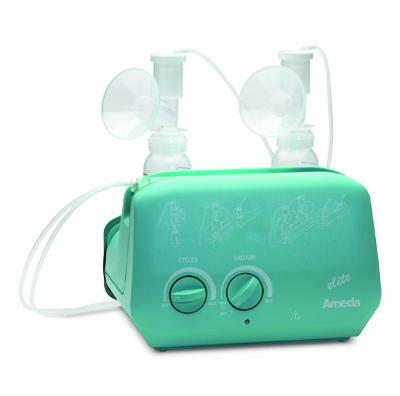 We carry Ameda breast pump, Kalencom diaper bags, Dimpleskins bath products and much more. Visit our website to shop or use our store locator to find a retailer near you. We love the fact, that it is in a self-contained pouch, and really does eliminate the odor. I love this product! Its good to be able to change your baby where ever you are! 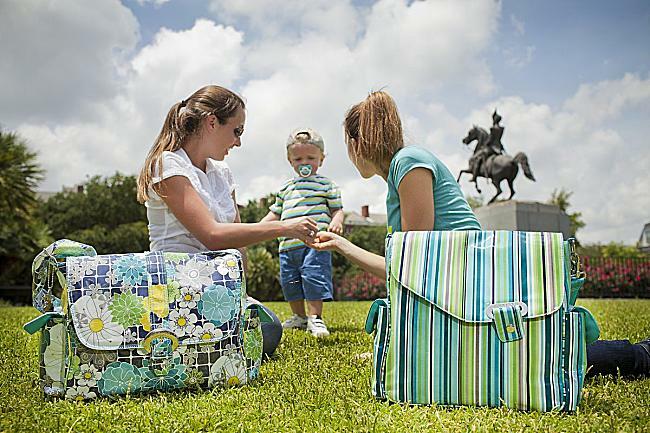 What a wonderful diaper bag! Definitely got my money's worth - and more! Are you a new mom or a mom to be or just looking for that perfect baby gift? 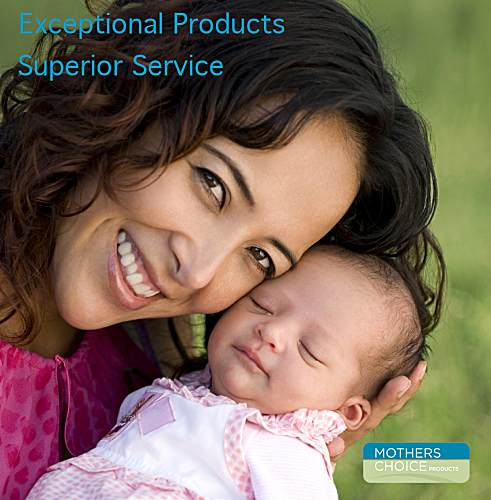 Look at Mothers Choice Products, we carry Kalencom diaper bags, Dimpleskins bath and skin care for baby, cookbooks for baby and toddler and much more. 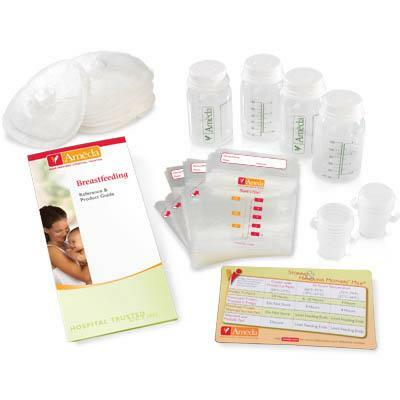 We also have videos and information on breastfeeding and new parent info.